Maximus – Pols Enterprises ltd. Looking for the Heritage Vinyl site? It now has its own web space here, heritagevinyl.ca. Best quality AG products at the right price. 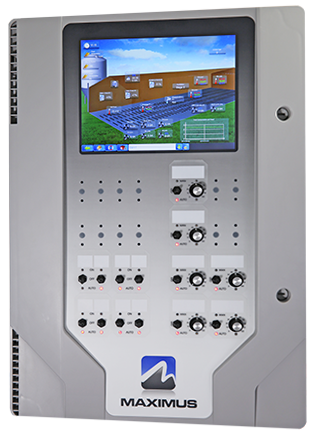 Maximus is a state-of-the-art upgradable system for poultry, hog & dairy farming. Please contact us for more information on the Maximus. Contact us now for any inquiries. Sign up for our news letter and get the latest on our available products.